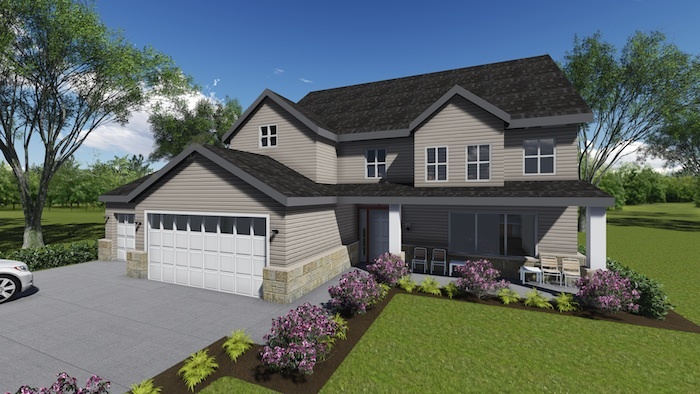 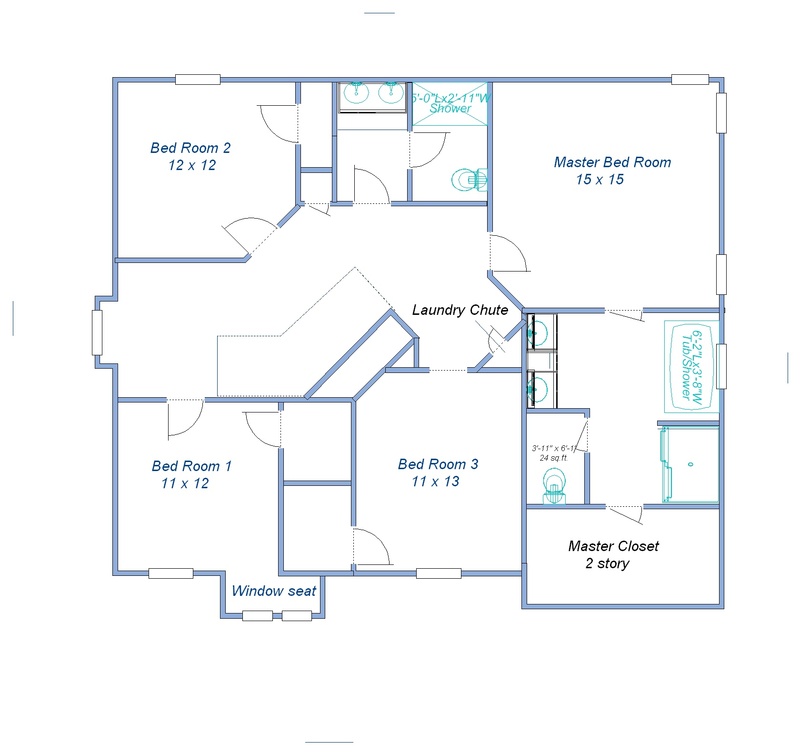 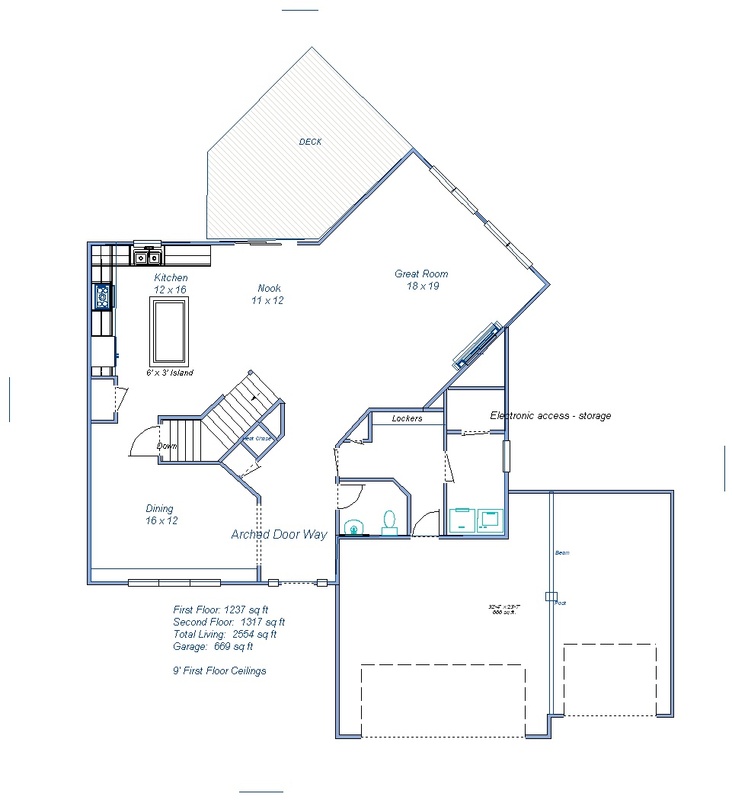 This floor plan is the new standard of a second floor Master Bedroom plan. 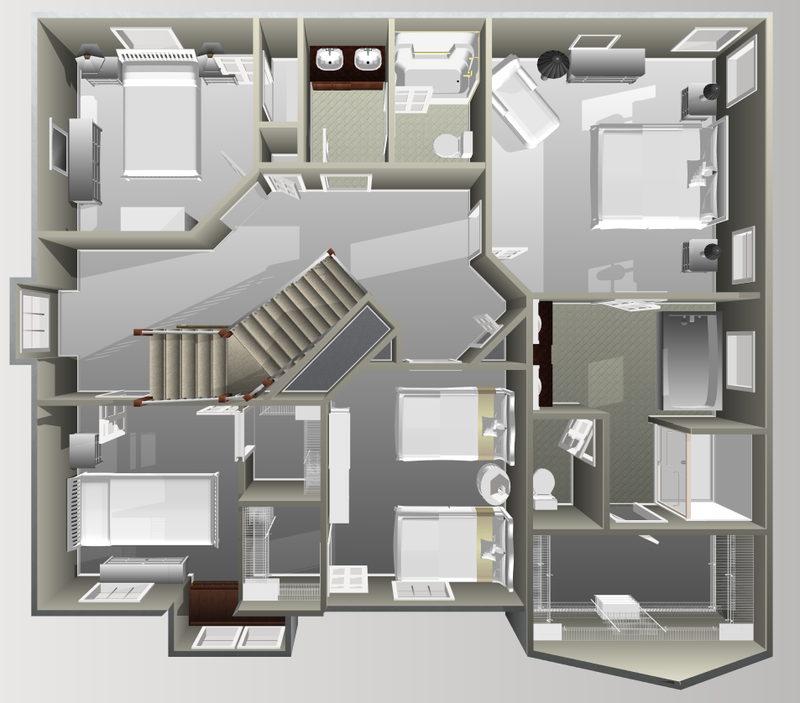 The oversized turned stair path opens to the Great Room with Grand view windows as your first encounter to the main level. 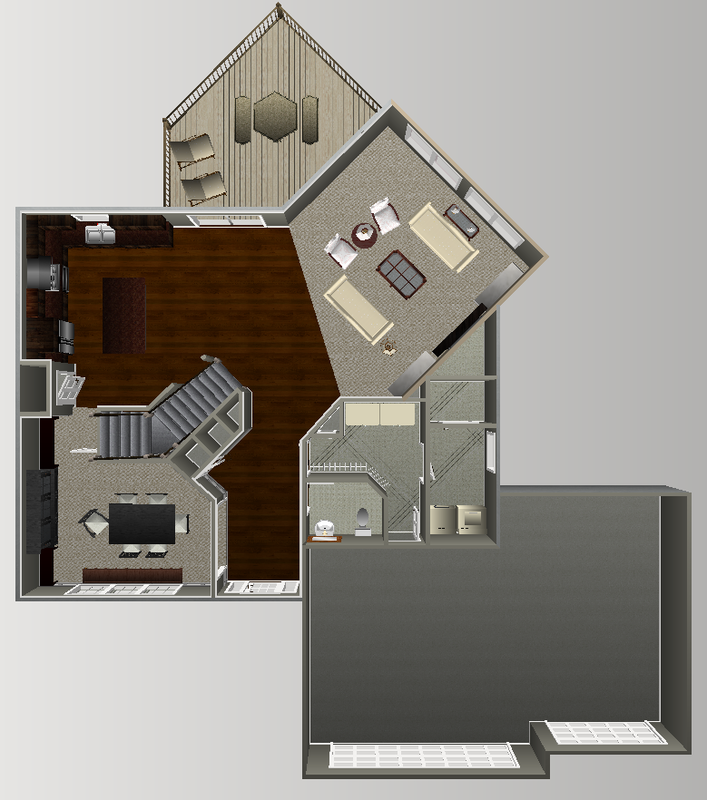 The 2 level master closet hanging areas, with a laundry chute, is the most popular plan we have designed.